Bring family members on to your account and move spare data around, with you in the driving seat. Perfect for keeping the little monkeys happy. Plus, we’ll give you 10% off every additional line you add, and a 1GB data boost to dish out as you please. 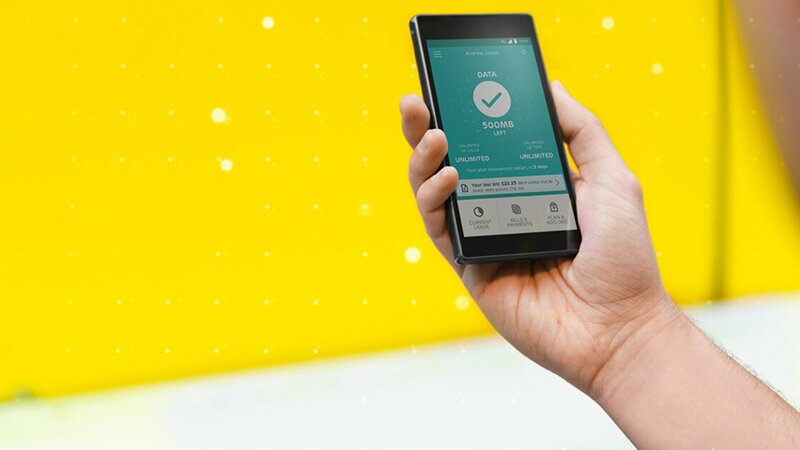 Move any spare data from your plan around your family’s devices in just a few clicks. All you need is two or more plans on your account, and you can gift data. If your family’s already on EE it’s easy to add them to your account, and if they’re not, just switch them over. In the My EE app you’ll be able to see how much data everyone’s used, who’s running low and how much everyone has left. Then simply move data around the family to those that need it. Easy. 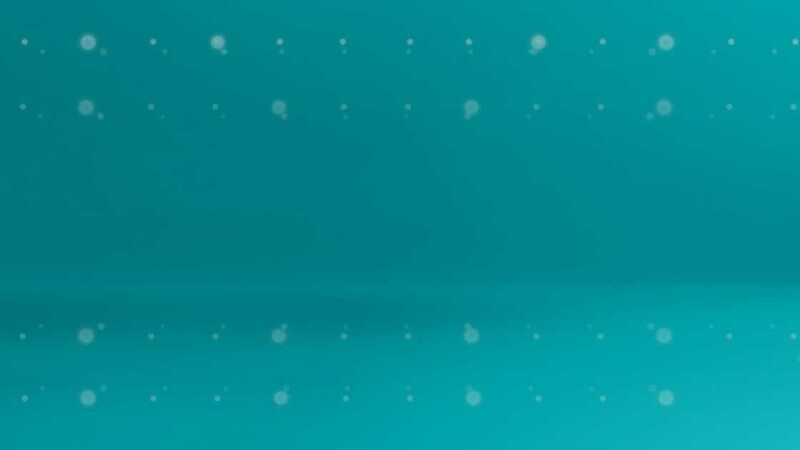 To start gifting your data and using controls, log into your My EE account. Not yet with us or want to upgrade? Why not get a new phone today? Need a hand? Visit our help pages, or find out what the EE Community are saying about this. It’s amazing how gigabytes get gobbled. 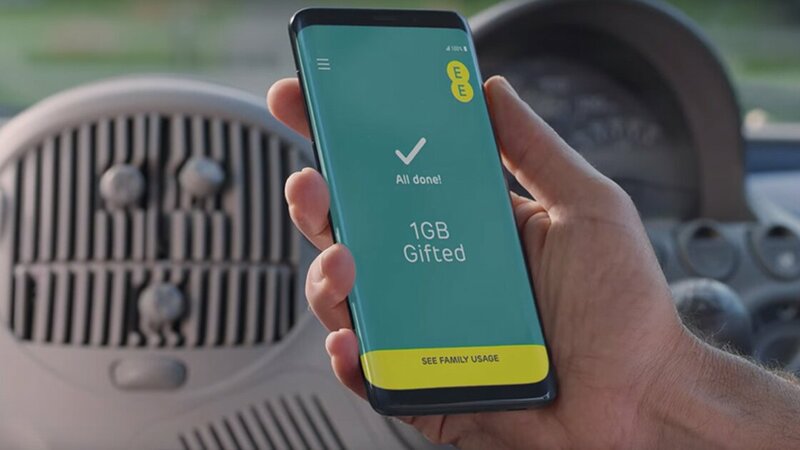 So every time you add a new eligible plan to your EE account, we’ll give you an extra 1GB data. Already have more than one line with us? You’ll get a 1GB boost when you next upgrade that too! And if that wasn’t enough, you can gift this data to one or more plans on your account. A nice surprise for one of the family, or yourself. As well as extra data, we’ll also help you get more for your money by taking 10% off the monthly cost of each plan you add to your account. So whether you want to add your partner, your kids, or just get another plan for yourself, it pays to keep it EE. Each new line on your account will also benefit from six free months of Apple Music and three months’ access to the BT Sport app. Need a hand? Visit our help page, or find out what the EE Community are saying about this. 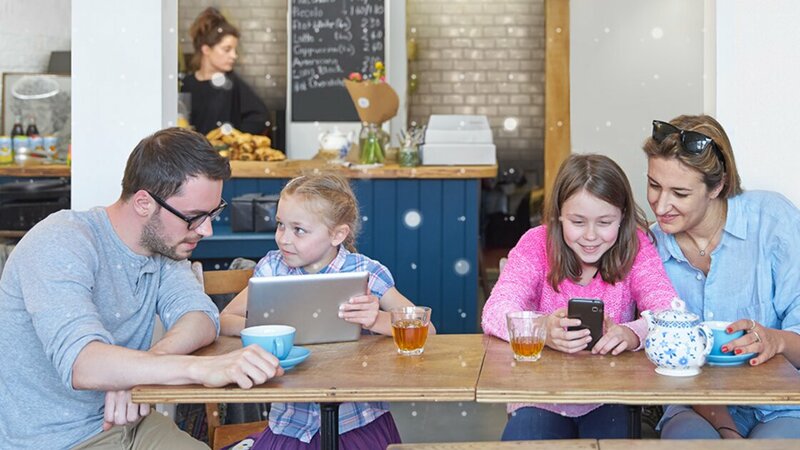 With the My EE app you can also control how the kids use their phone, for total peace of mind. That means you’re in control of who can buy data and how it’s used. You can also rest assured that they’ll never go over their allowances as we’ve got handy voice and data caps in place. No one likes unexpected bills, so we make sure you don’t have any. Use the My EE app to control whether your kids can use their phone abroad and make premium or international calls. Perfect if they have a habit of calling their friends when they’re on holiday. You can also get tips and guidance about keeping kids safe online thanks to our partnership with Internet Matters. Click here for more info. Only the person who runs the data can gift the data, but they can gift it from any linked account. So if your teenager has been heavy on the downloads and your partner still has at least 500MB left on their account, you can gift a bit more data to your teenager from your partner’s account. How long will data that is gifted last? Data gifts aren't carried over month-to-month. Your lines will reset to their original data allowances at the start of each month. How can I get the 1GB data boost? It’s easy, all you need to do is add another eligible handset, tablet or SIM to your account and you’ll get the data boost on your account when your allowance next resets. What if I already have more than one person on my account? All you need to do is upgrade one of your existing lines, or add another one to start benefiting from 1GB data boost. Can I get more than one data boost? Yes, the more lines you add, the more your account gets boosted. For example, if you add one line, you’ll get a 1GB data boost every month, add another and that jumps to 2GB, add a third and you’ll get 3GB. Can I gift my data boosts? 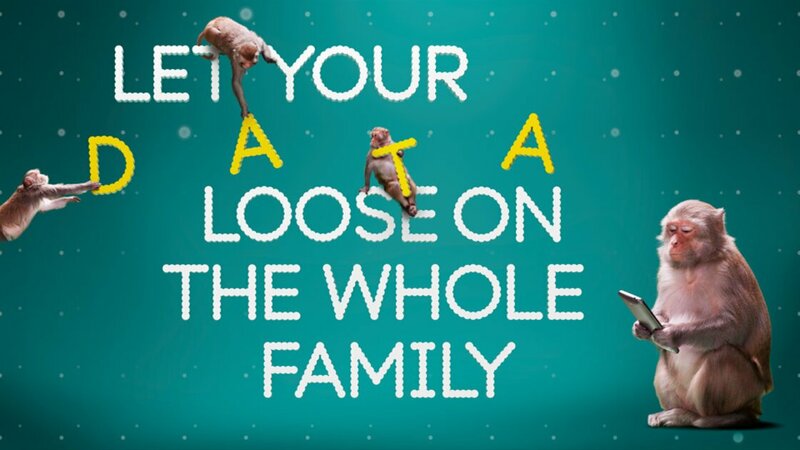 Yes, with data gifting you can gift your data boosts around the whole family from the My EE app. Can I change who gets the data boost? Yes, just give our customer care team a call on 150 from your EE phone, or 07953 966 250 from any other phone. Calling us: Our standard 150 opening hours are 8am - 8pm weekdays and 8am - 6pm on weekends. Calls outside that time (till 10pm weekdays and 8pm on weekends) cost 50p per call. Calls to 07953 966 250 are charged at standard network rates. If calling from another phone, check call charges with your provider. Gifting data: Gift to other pay monthly plans on the same account in increments of 500MB. Fair use policy applies when gifting large amounts of data 3 months in a row. No gifting to/from Apple Watches, 4GEE Home or 30 day 4GEE WiFi plans. Data not used in a month does not roll over, allowances are set back to zero at the start of each month. Data can only be used in accordance with the plan terms applicable to the receiving line. Only the account holder will be able to ‘gift’ data between lines on the account. 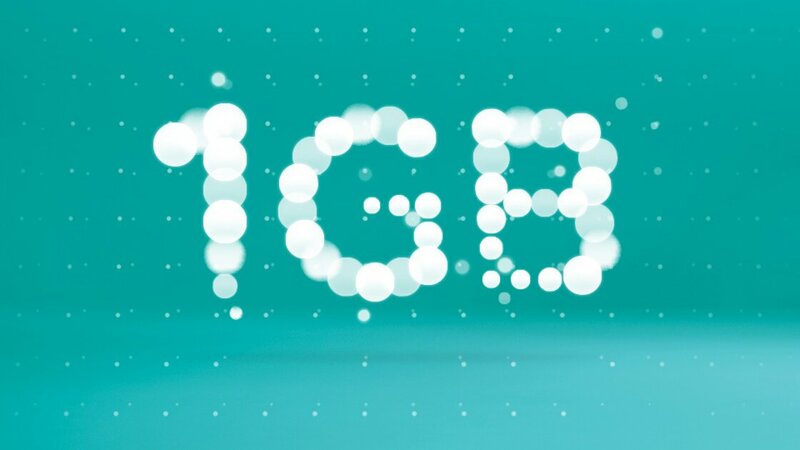 1GB data boost: Extra 1GB will only be awarded if a new eligible plan is added to a family account, or an existing additional plan is upgraded to an eligible plan and not if an existing EE, Orange or T-Mobile plan is added to an account. If you remove a plan from your family account the extra data on your plan related to that plan will be removed. You can nominate one of the plans on your account to receive the data boost but it will lose the 10% discount if applicable. 10% Multiplan discount: 10% discount only available to account holders with qualifying plans and will only be applied to eligible plans, see here for details. If account holder is new to EE the most expensive plan will be the qualifying plan and the cheaper plans will receive the discount. Remember, any price increase we do will be based on the un-discounted monthly payment due to us. We may withdraw any savings at any time on giving notice. If the account holder leaves EE or removes their account they will remain responsible for the charges for the remaining plans on the account. My EE: My EE registration requires a valid email address and password. My EE App connects to the internet whenever you use it. You will need mobile internet coverage or a WiFi connection. Downloading the app and any software updates for the app will use data. 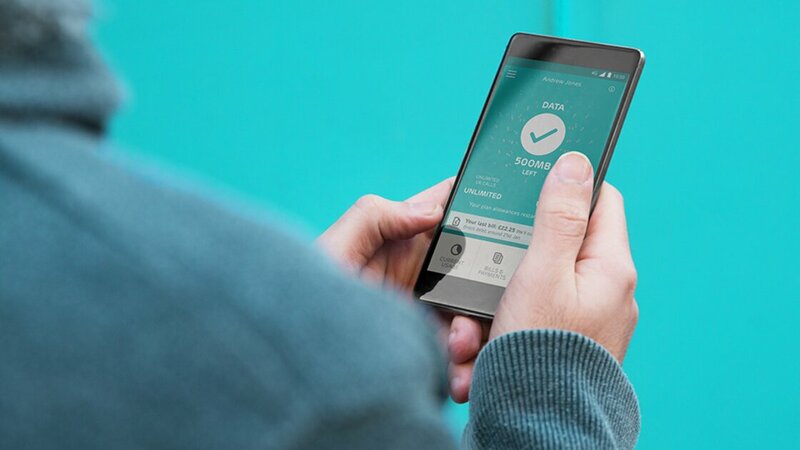 EE Mobile customers do not incur internet charges after downloading the app and when using the app within the UK. Apple Music Membership: The individual Apple Music membership add-on is free for 6 months for customers on EE pay monthly or SIM only phone plans and adding the add-on to their account for the first time. After 6 months, membership automatically renews and you’ll be charged £9.99 a month unless you cancel. If removed from your account during the free period, you’ll be unable to get the add-on again free of charge. Requires a handset using either iOS 8.4 or Android 4.3 or later. Apple ID required for full functionality. Unless you have an Apple Music Streaming add-on, data usage will decrement from your plan’s data allowance. Apple Music is for your personal, non-commercial use in the UK only. This offer is non-transferable. Not available with any other Apple Music membership offer. Apple Music terms apply. For more details go to ee.co.uk/applemusicterms. BT Sport – 3 months free offer: Available to customers on consumer plans requesting the BT Sport Add-On for the first time. If you’ve previously benefited from our three or six months’ free offer, you won’t be eligible. The Add-On is available for three consecutive months. The three months starts as soon as we receive your request for the Add-On or from the date you join or upgrade your price plan. If the Add-On is removed from your account at any point during the three month period, you’ll be unable to get the Add-On again free of charge. At the end of the free period, you’ll be automatically charged for the Add-On but can cancel at any time. The offer is non-transferable. Information and pricing correct as at 1 June 2018. Further terms apply. You can find the full terms and conditions for each of these benefits here.